Need a Superior Commercial Cleaning Service? Future Enterprises Cleaning Service currently offers a vast amount of cleaning services to assist everyone with their certain needs. Services currently being offered include office cleaning, commercial carpet cleaning and other commercial cleaning services within our coverage area in Atlanta. Please review the type service you are seeking below for a better understanding on how we do things at Future Enterprises Cleaning Service. Future Enterprises has become the office cleaning company the greater metro Atlanta relies on in providing excellent commercial cleaning services. We take pride in training and providing professionally trained staff to do all work. Whether it be daily, nightly, weekly, or even a customized schedule to meet your company needs, we can help! Being a commercial cleaning provider, we understand the importance of cleanliness, neatness, and appearance at each facility we clean. The office cleaning services we provide are designed to offer long-term performance, supervision, and consistency. Unlike many cleaning companies in the Atlanta marketplace, we refuse to let the quality of our service deteriorate over time. Not only do we have the best trained, most reliable, and most consistent cleaning teams, we offer the best quality control measures you can get! Many cleaning companies "say" they inspect our cleaning personnel's work, but we actually do it on a consistent basis! That's your difference 90% of the time! If you're looking for quality and no hassles with your office cleaning, Future Enterprises is your answer! Get Your Free Estimate Today! Future Enterprises Cleaning Service is prepared to meet you and look forward in earning your business. Please give us a call or submit your contact information today online and we we soon be in touch with you to begin the process. Future Enterprises Cleaning Service currently offers affordable commercial cleaning services for companies within our coverage area. Our personnel now maintain office buildings, dealerships, churches, and other type facilities around the Atlanta, Georgia area. 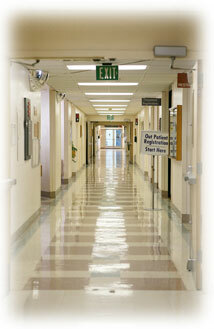 Our personnel are trained, committed and focused in providing quality services that you expect. We are strict when it comes to building security and your companies existing policies for access procedures. We currently manage a client "Communication Tablet" where all security issues, discovered malfunctions, or possible hazards may be addressed. We can also assist your company in maintaining a "Monthly Cleaning Supply Checklist" if needed. 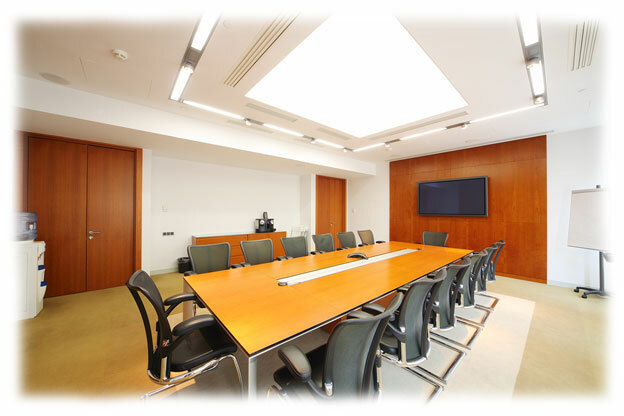 Let us work with you to devise a cleaning frequency to fit your companies needs and budget. Any custom tasks may be discussed during the initial walk-thru. Our Free Estimates are based upon distance, areas to be cleaned, facility condition, and its location. Learn more about our commercial cleaning and office cleaning services today, we are ready to step in and relieve you from those burdens. 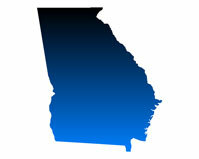 Future Enterprises is currently broadening its coverage area to expand into many new Georgia locations. Although at this time, we can only clean in the listed areas below. We apologize, although we can only spread ourselves over so much territory as we continue to grow. Should you want us to clean for you, please contact us and we will try to assist you anyway possible.